Using visual medium to advertise or sell products has been gaining more prominence in recent times. Internet and social media has been favouring video promotion right from their inception, however an upsurge in the trend has been observed only in the last few years. As internet loaded smartphone devices are invariably in the hand of every well to do businessman and keen individuals, video marketing is expected to create waves in the world of online business. There are two main reasons for the companies to invest into video marketing over the traditional text or image based content marketing. First, it allows them to convey product features in the visual form which is most likable for the young and restive audience of the present age. Second, it provides a direct channel to the promoters to talk right into the eyes of their customers and win their trust. Video marketing offers yet another advantage of communicating product features and usability in a straightforward, concise and easy to understand manner. It influences customers’ buying decisions from the kind of impression and impact the promotional video has on their minds. With advancement in information technology and increase in communication bandwidth, uploading and streaming of heavy videos has become a routine activity for many online traders. Most international brands are promoting their products online in the form of video advertising to sell out featured products and win the confidence of the viewers. As social media hangout has become a routine activity for most smartphone and tablet holders, video promotion over social media offers great scope for reaching out to potential customers in a convenient and cost effective manner. 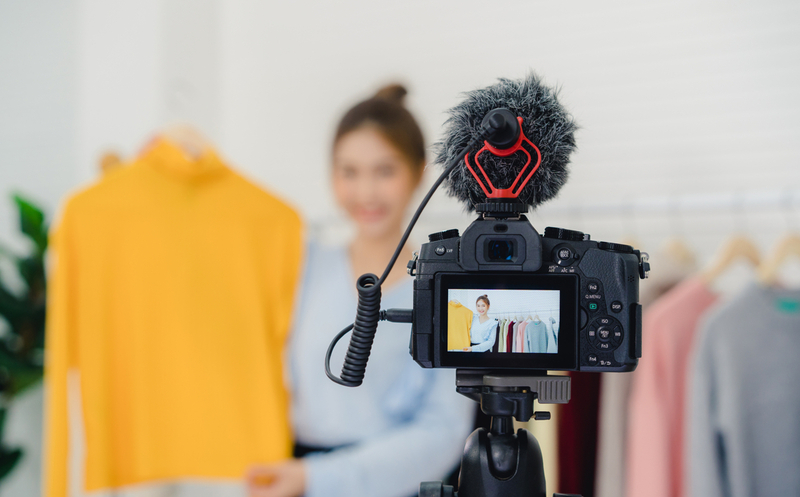 Product promotional videos and catalogues could be posted on Facebook or Twitter, allowing the targeted users to view, like, share and further promote videos. Some online video promotion websites allow the viewers to rate the video and share their comments on the video. These comments and counter reviews helps the first time buyers to get the true picture of the features and the benefit the product offers. It also helps the manufacturer to improve product quality and continuously raise the bar to come up with the best. Satisfied clients also often revert up with feedback videos and convey product manufacturers to bring in positive improvement in the subsequent product roll outs. As video ad promotional activity requires the message to be precise, more realistic and targeted to benefit the customer, video promotion and brand marketing are certainly going to revolutionize the future of business in a positive direction in the years to come.